Off the back of dil950's report which was instrumental in me feeling crazy enough to go with this setup, thought i'd add another data point to the list for this computer. 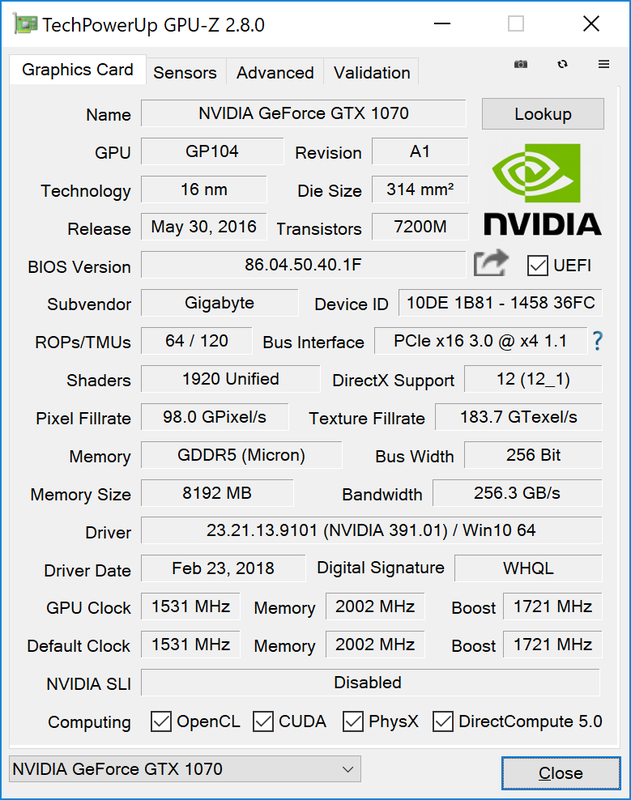 As there's limited data out right now about the XPS 3970 if anyone's curious about something in particular then let me know and I'll add more notes/info/etc in. New Dell XPS 13" 9370 (the 2018 version), i7-8650U (not the 85550), 16gb ram, 4k UHD screen. Shiny! 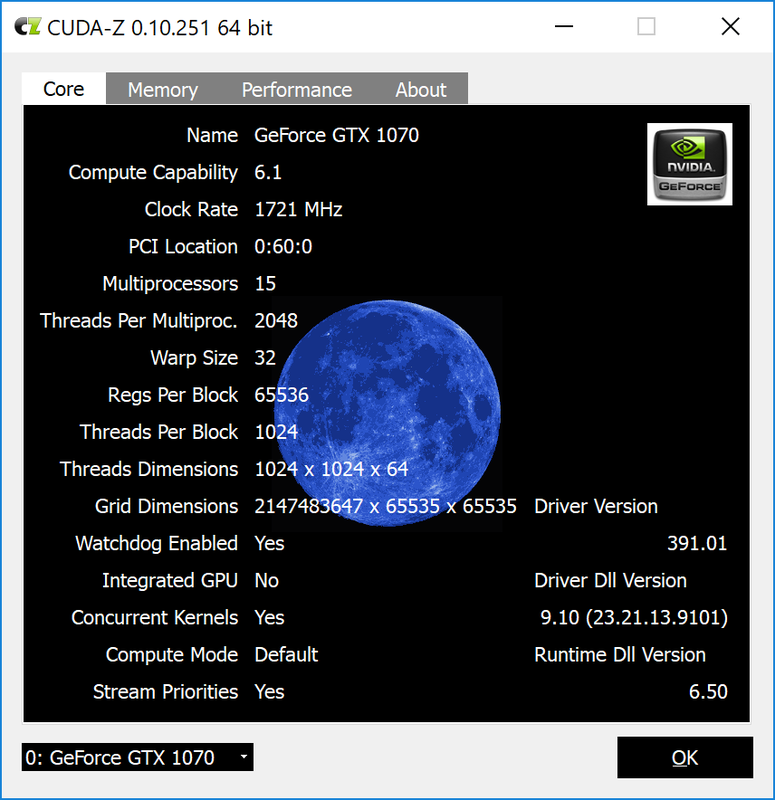 alt firmware to increase host to device performance, Nvidia 391.01 drivers. The machine was still factory fresh so installation process was simply to get all the relevant driver packs from Gigabyte for the enclosure, install the Aorus Graphics Engine software, then plug in the unit, and install the nVidia driver pack and turn off the LEDs. Subject to the gotchas below, it was pretty much install, plug, install, bench, play. First thing I did was fire up Total War:Warhammer and it just well.. worked. TL;DR: you need to downgrade to 16.x on your host machine's thunderbolt drivers to do the firmware upgrade, then you can go back to 17.x it seems. By default my XPS had come with driver level 17.1.64.6 (NVM Firmware ver 23.00) and the default firmware on mine had half host to device performance. I struggled with doing the firmware crossgrade, it would fail with a "PD firmware version" error message. Aorus Graphics Engine Error "GvLedService.exe : Open driver handle failure!! in MapMem_Phys_To_Linear"
To be honest, I have NFI - some running through message boards suggest Yet Another driver/version level incompatibility, but I've sort of ignored this one for now as my first action was to turn off those dammed LEDs. The *regular* USB ports are always on it appears so there's no issue with using them for (limited) always-present power at what i would *guess* would be 5v/1A (maybe 5v/2A, dunno). The orange, charge-only USB port however, only runs when the thunderbolt port is connected to something, like your computer. Or a USB-C hard drive (not sure I'd reccommend this though, bit of me thinks that a setup like this is highly irregular..). It's pretty handy to have lots of juice available so i can charge the laptop as well as a phone, etc etc etc, but one thing to note is that if you disconnect the box, it turns itself off, and that includes the dumb charging port. Not something I was expecting - I was hoping to be able to leave all my USB-charging peripherals plugged into it and it'd be a handy dandy overnight USB charger. No go there, alas. So, all up, am pretty freaking happy with the rig. It's a compromise from my old desktop (which was a MSI Gaming X 1070, 24gb of ram, and a 2700k) and it's got worse performing pretty much everywhere apart from the storage subsystem. ...but i can carry it! It's Good Enough for me to consider doing light-mid weight 3D work on and I'm happy to game, which frankly is freaking incredible. Having an eGpu option isn't a case of 20-30% performance gain, it's the difference between being able to and not which as far as I'm concerned is totally worth it. I don't think you really need to want/care to get the 8650 (but if anyone's curious to do some races I can do some CPU-only benching.. but heat is going to be the big thing), I feel it's pretty marginal (read: negligible) but I was prepared to take a punt just incase. YMMV. May I ask how much you paid and how did you order it? I wouldn't actually recommend it to be honest, I don't think the 8650 is worth the price premium (if i recall, it was about +250 AUD ish) on raw numbers OR in practical use. I ordered here using the dell business channel (I'm a sole trader/freelancer) so I got to chat to one of their service agents and spec out what i was after which was mainly the 4k screen, 16 of ram and at least the 8550. You forget that the i7-8650U version also comes with Windows 10 Pro, whereas the i7-8550U version does not, unless you add it in for extra money. Also the i7-8650U does not use crappy Killer Wi-Fi. Intel 8265. Don't buy the 1TB version of the i7-8650U. Buy the 512GB and upgrade the SSD to a Samsung if you need that. They are still using dodgy Toshiba ones, but they are easily replaceable. 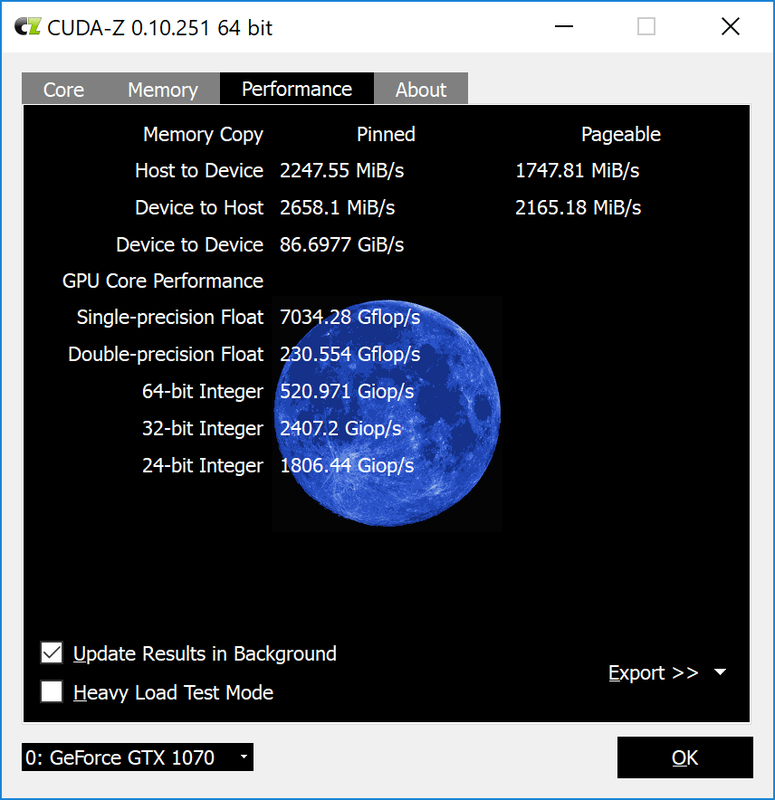 Exact config here - dunno why nobody knows about this i7-8650U. You did not mention SSD capacity, though. And I obviously sold the GTX1070 and installed R9 Nano into the Aorus. I am the only one to have put it through Geekbench - it does not help people realise it exists. Yep, I wish they'd daisy chain - that way I could use it to charge my laptop up to 100W, and then chain behind it the vast majority of accessories that do not provide PD at all. But because it's an eGPU, it's disallowed. Personally I have been nagging the feedback of companies to make an "External PCIe expansion with daisy chain with an unusually large PSU and 100W PD" - because an external PCIe is allowed to have daisy chaining. If it so happens to fit GPUs, then that's just a happy coincidence for consumers. Also I believe Thunderbolt 3 is more for laptops than desktops, and yet most of the eGPUs provide pitiful power delivery, and are the size of a freaking desktop (see "Sonnet eGFX Breakaway Box with 550W Power Supply") - if you have something that big on your desk, why not have an actual desktop? The stupidity of humanity stuns me. Hence, right now, this Gigabyte is beautiful and kills the rest. They finally released it with an AMD GPU, but it's not the R9 Nano, unfortunately. The RX Vega Nano would be perfect if it actually ever becomes available after they announced it at the Vega launch. Hey, I have got a pretty similar setup, only with the 8550 U, I got a question, does your Thunderbolt Software also tells you it cannot guarantee the GPU to work properly?